Global Media Agency is searching for talented individuals! If you see your future in advertising, join our team of professionals. Applications without portfolio or link to it will not be accepted. 5 days of work from 10.00 to 18.00 including meal. Training and courses if needed. 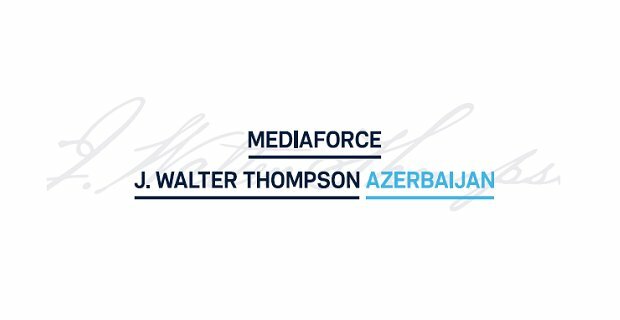 If you see yourself fit to this position you can send your CV and portfolio to ali.valiyev@mediaforce.az e-mail address with “Graphic Designer” subject.